DMRC Bharti 2018 : Delhi Metro Rail Corporation (DMRC), a joint venture company with equity participation from Govt. of India and Govt. of National Capital Territory of Delhi has been entrusted with the responsibility of implementation of the rail based Mass Rapid Transit System for Delhi, NCR & other metros. Applications are invited from young and dynamic persons of Indian nationality for the following category of Executive & Non-Executive posts in DMRC Bharti 2018. Note : DMRC Recruitment Exam 2018 for variuos Posts are coducted from 9th April 2018 to 20th April 2018. Candidate can Download admit card . The Delhi Metro is a metro system serving Delhi and its satellite cities of Faridabad, Gurgaon, Noida and Ghaziabad in the National Capital Region of India. Delhi Metro Rail Corporation Limited (DMRC), a state-owned company with equal equity participation from Government of India and Government of Delhi, built and operates the Delhi Metro. 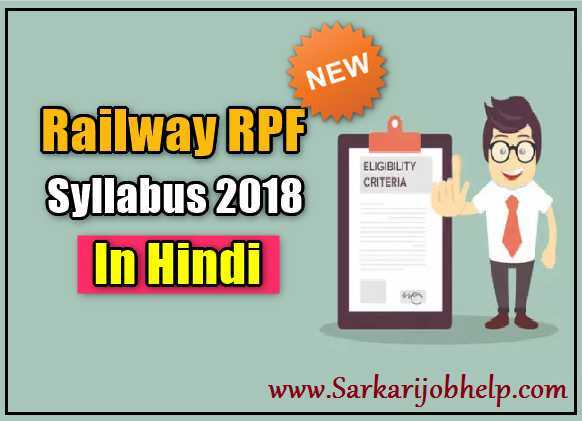 To give best experience to the passengers DMRC has decided to fill the vacancies by eligible candidates.The candidates who are particularly in search of Delhi Metro Jobs 2018 than its a good opportunity for all such candidates.For more details about DMRC Recruitment 2018 check below.To get regular updates on railway jobs bookmark our website by using CTRL+D on your keyboard. Pay Through to Debit Card/Credit Card/Internet Banking. The individuals who are willing to apply DMRC Recruitment 2018 can check eligibility conditions such as educational qualification,age limit & relaxation details from given below. Educational Qualification : As per sources organization is going to fill huge number of vacancies in various levels so the candidates who posses 10th class, 12th class, ITI, Graduation Degree/ Diploma/ B.Tech, M.Tech, MBA, MCA with a minimum aggregate from any recognized board/institute/university. Note : For More Information Download Notification From Given Below Download Button Link.